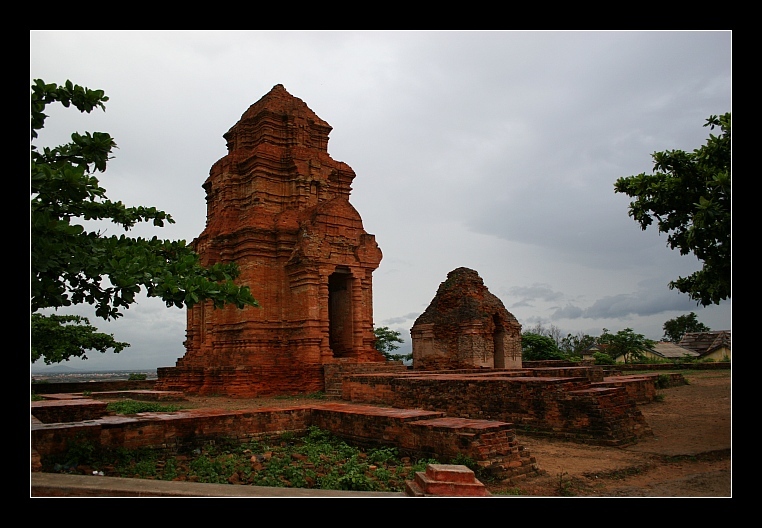 These are ancient tower group Ponagu of the Chams located outskirts of Phan Thiet city. Hi Quan! Very, very nice! Great exposure, composition, and I love the perspective you shot this photo from! Thanks for your comments Bob! Nice shot - I'd love to see some close-up detail of the brickwork...fascinating architecture. Any idea how old these structures actually are?